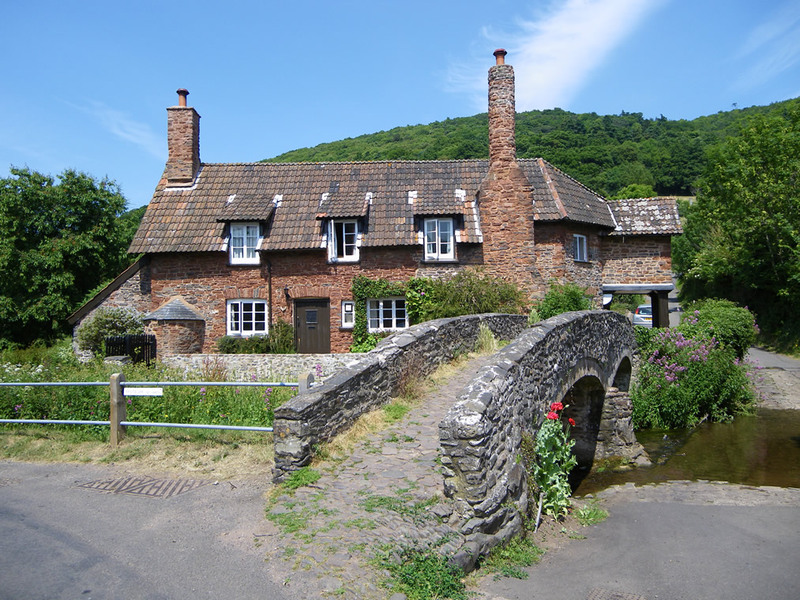 The self catering apartment is situated in a beautiful part of the Exmoor National Park and is in an ideal location from which to explore the extraordinary beauty and variety of the Exmoor landscape. 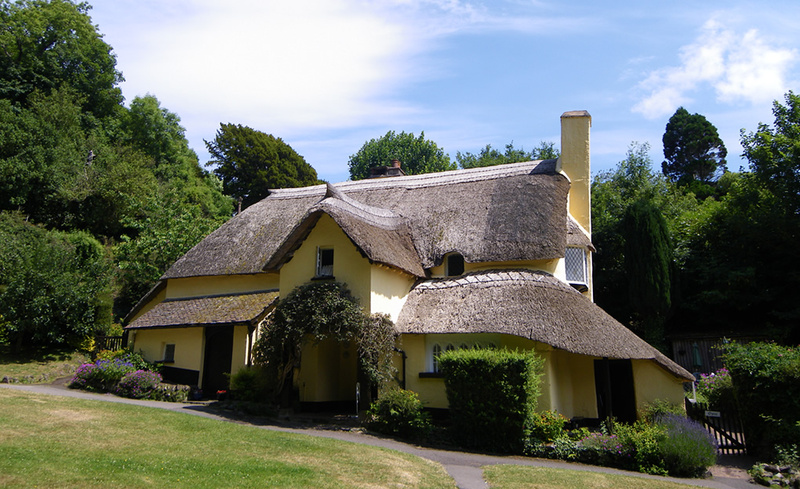 Become acquainted with the stunning coastline between Minehead and Combe Martin, where Exmoor dives steeply into the sea; the brooding, wild, open moorland areas of Dunkery Hill, Winsford Hill and Brendon Common; the beautiful and ancient oak woodlands at Cloutsham; the historic clapper bridge at Tarr Steps, and the packhorse bridges at Allerford and Dunster and of course the chocolate box villages of Dunster, Winsford, Allerford, Selworthy, Bossington and Oare. 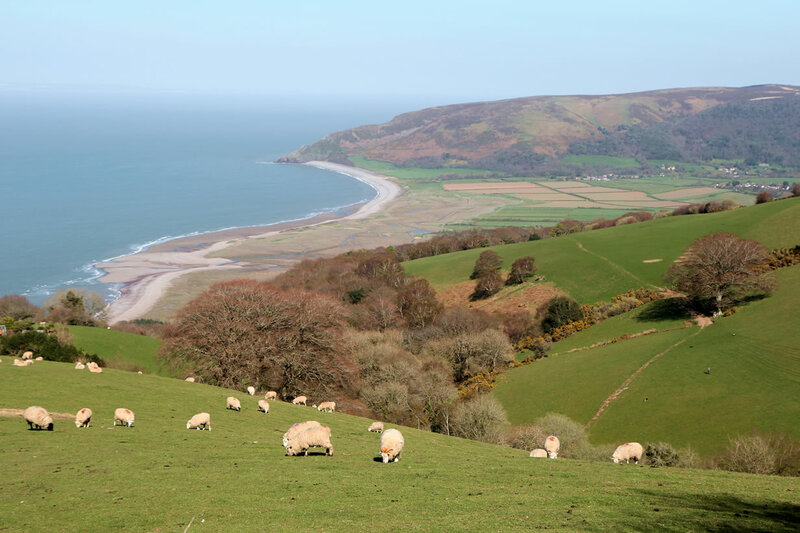 Exmoor is recognised as one of the best and most challenging off-road cycling destinations in the UK. It is great for both downhill and cross country riding with a wide variety of permitted tracks through some stunning landscapes. Bring your own bike or hire one. 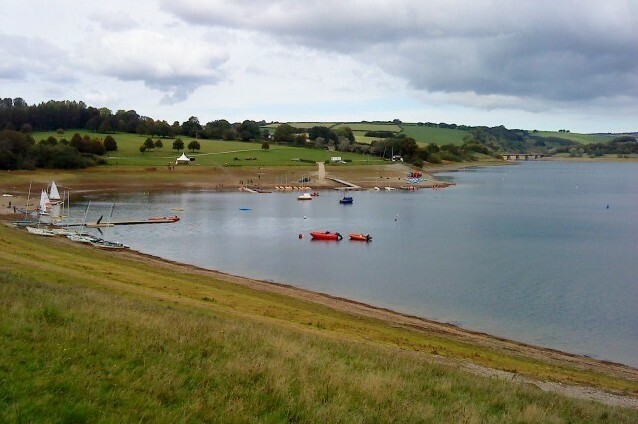 Exmoor Adventures specialises in mountain biking activities throughout the year. You can join a group activity, take Skills or Leadership courses or just do your own thing. Exmoor covers 267 square miles of relatively wild open and unspoilt countryside and with 300 miles of bridleways, you can ride for miles without seeing another person, but you can be sure to see plenty of wildlife including Exmoor Ponies, the local Red Deer and a wide range of heath and moorland plants, birds and animals. 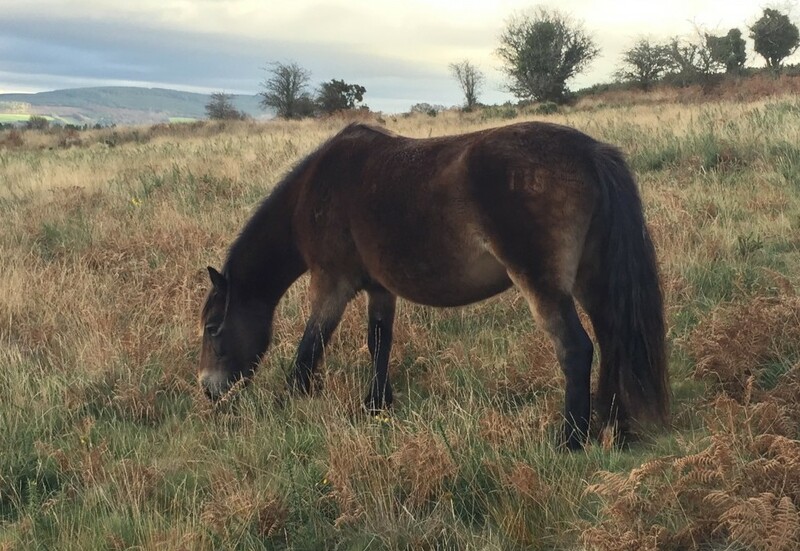 Horses and ponies can be hired by the hour or longer from one of the numerous riding schools or trekking centres on the moor. Some of these arrange special picnic or pub day rides. Of course, wherever you go by bike or on horseback you can also go on foot. 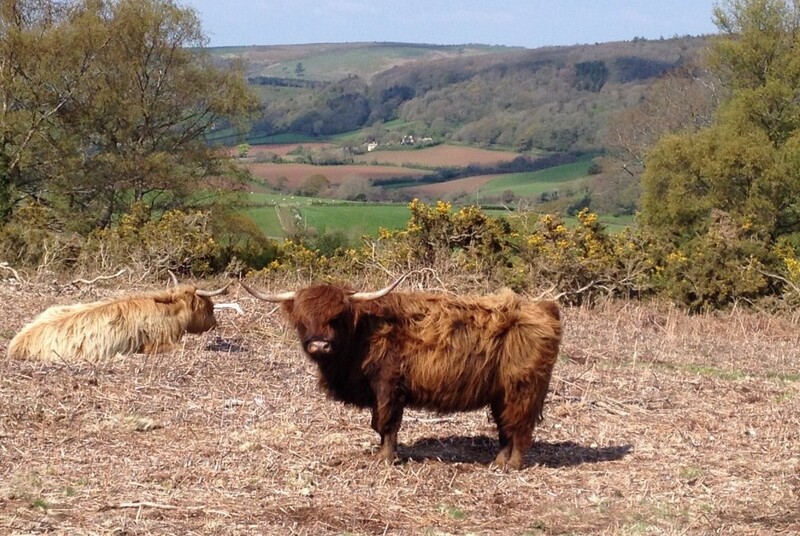 Get out and enjoy the spectacular scenery and wildlife of Exmoor. There is nothing better to refresh the spirit and gladden the heart. 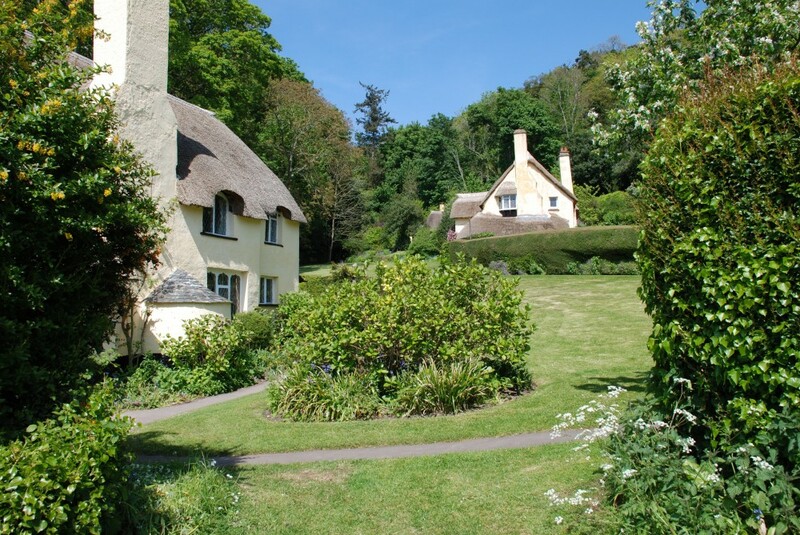 Walk in the footsteps of the Romantic Poets by following the Coleridge Way or step out on the first section of the stunning South West Coast Path. 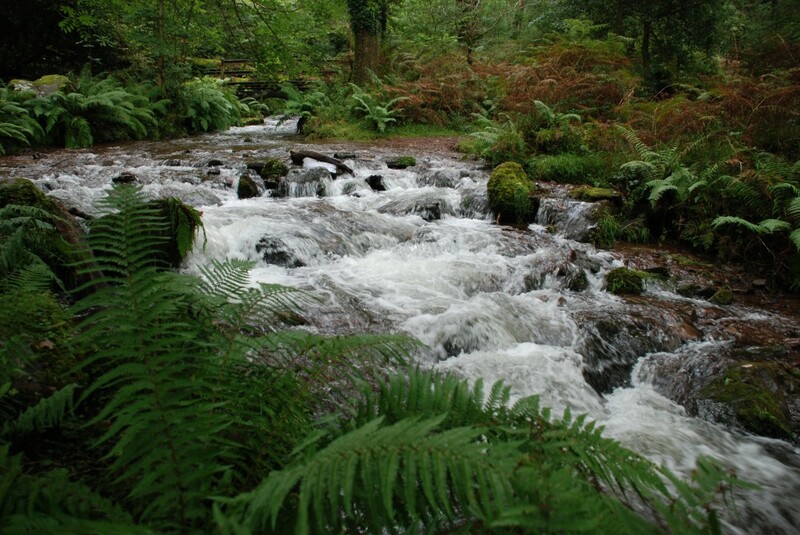 We have maps and various books detailing walks on Exmoor to help you discover this very special area of the country. 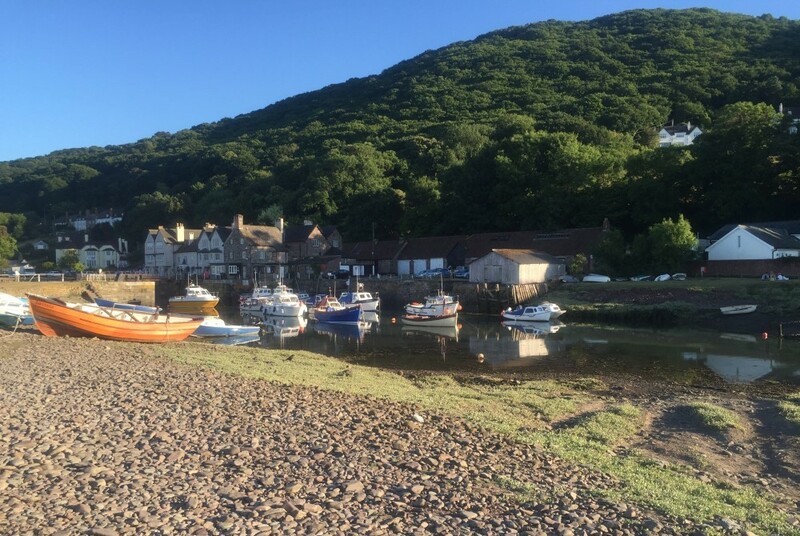 Walking, mountain biking and horse riding are ideal ways to see all that Exmoor has to offer, but you don’t have to be energetic to get the most out of this beautiful area of the country. A number of specialist firms will get you close to the Red Deer and Exmoor Ponies by Landrover Safari. You can take a trip back in time by steam train on the longest privately owned railway in the country. 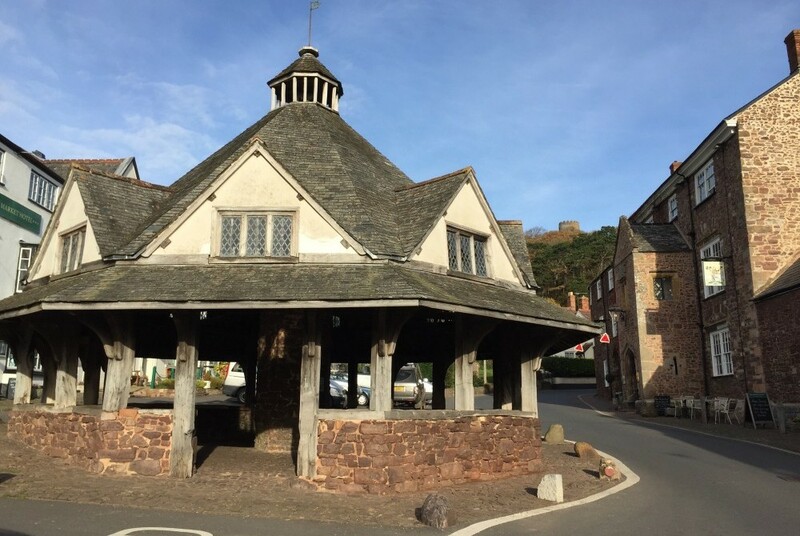 There are many properties owned by the National Trust in the area, including Dunster Castle, the Holnicote Estate, which includes the chocolate box villages of Selworthy, Allerford and Bossington, Coleridge Cottage, Arlington Court and Knightshayes Court and don’t forget all those wonderful tea gardens, pubs and restaurants. 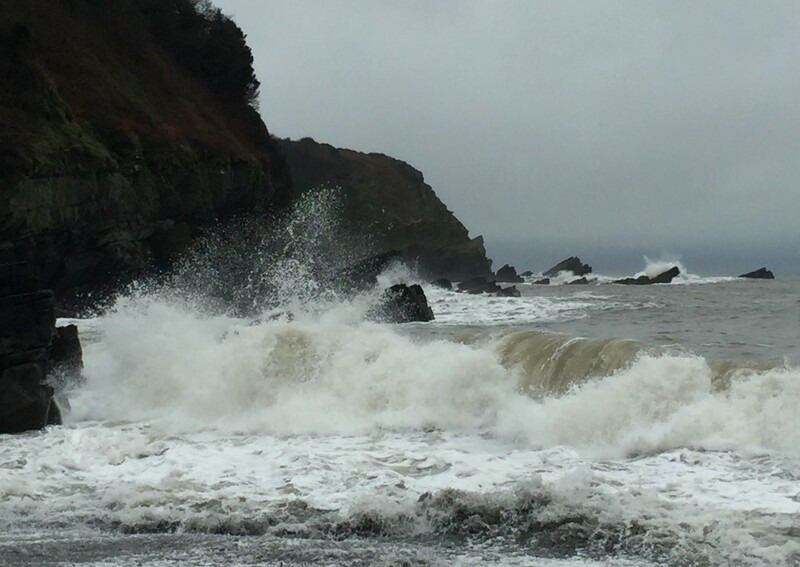 On a visit to Lynmouth learn about the floods of 1952 and the Overland Launch of 1899 when the Lynmouth lifeboat was taken overland up Countisbury Hill and down Porlock Hill (no mean feat even with a powered vehicle today!) to save a boat adrift dangerously close to Hurlestone Point. And don’t forget a trip up the hill to Lynton on the unique Victorian water-powered Cliff Railway. A short but breathtaking journey.